A private tasting of the champagnes of the house of Ayala. 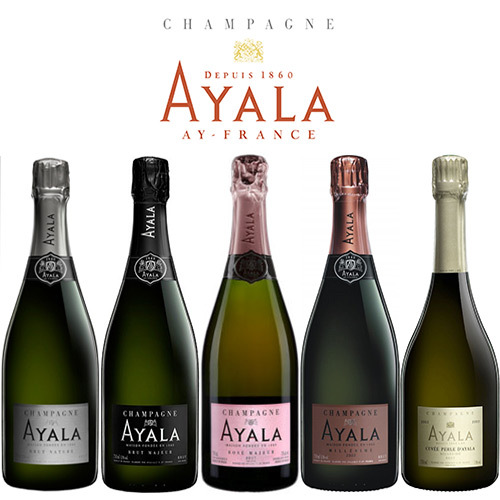 One of the original Grandes Marques of Champagne and the sister house of Bollinger, Ayala is renowned for its fresh and elegant style. 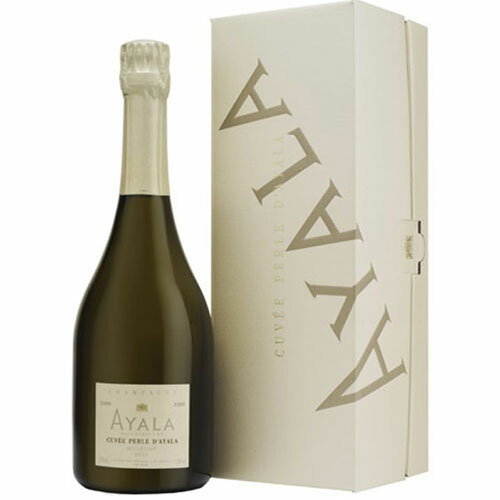 We will taste five champagnes including the superb Cuvée Perle d’Ayala. 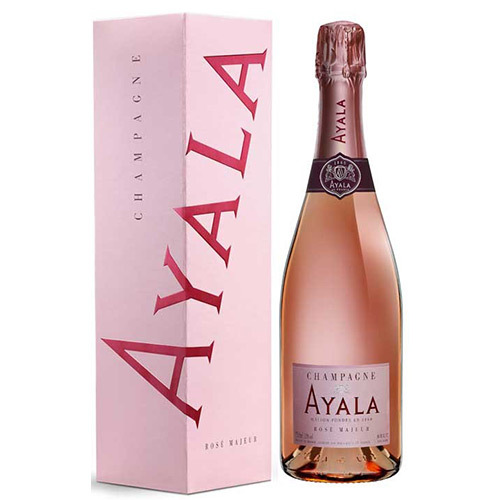 Ayala was founded in 1860 by Edmond de Ayala and was one of the eighteen founding members of the Syndicat des Grandes Marques de Champagne in 1882. It became Bollinger’s sister house in 2005 and distinguishes itself from its famous owner with its emphasis on freshness, bright citrus and floral flavours and its extra brut style, with the Brut Nature one of Champagne’s very best zero dosage cuvées. We will taste five champagnes including a trio of non-vintages and the very fine vintage. 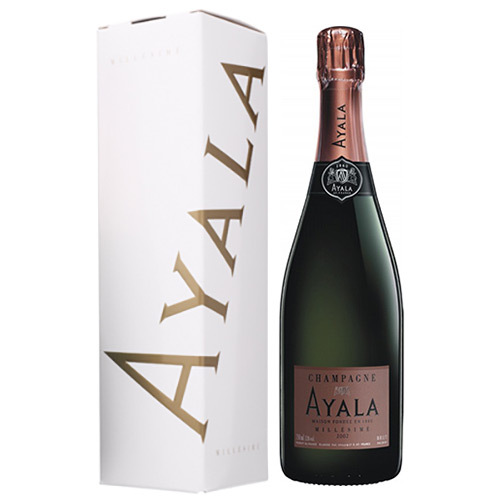 We will finish in style with the house’s prestige champagne, Cuvée Perle d’Ayala, produced in tiny quantities from the best Grand Cru grapes and aged in their cellars for over 8 years.